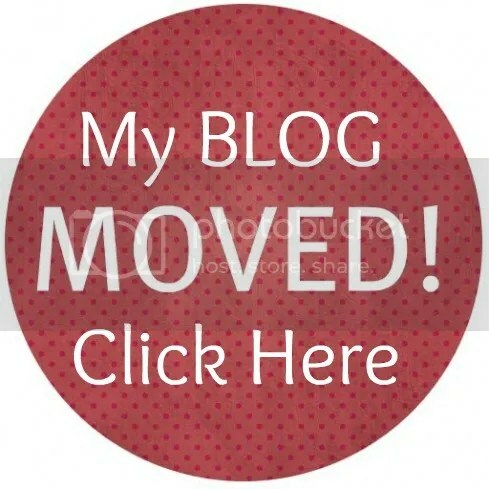 ← Miza’s Diary – She cares so much about the Environment. 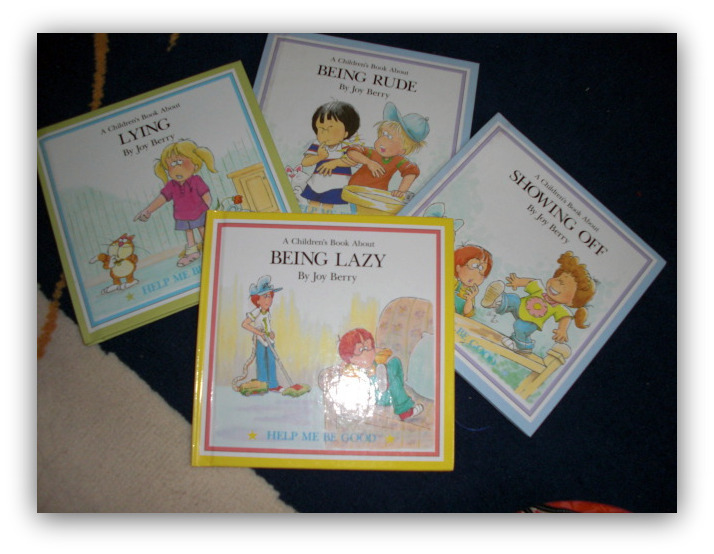 I use these series of books to help introduce some social manner to my daughter. I started by reading this book for her, then she picks up the habit of reading the book herself and we discuss the content of this book sometimes. I refer her back to this book as well, every time i catch her doing something not acceptable. It is a good tool to display the accepted behavior on universal social setting. Off course, we need to modify it from time to time in accordance with our own value system if any. There are about 29 tittles/books on this series. The author writes a note for parents on every book. The author explains what is the importance of the particular value on the book as well as how to discuss about the book’s content with the child. This book helps the child to understand and deal with certain unacceptable behavior. The book give the explanation or the definition first, followed by the option/ alternative solution so that the child change the negative behavior to the positive approach. They also describe what the feeling others might have because of this negative behavior. Some sample for tittles are: bad sports, being bossy, being bullied, being forgetful, being greedy, cheating, snooping, whining etc. Untuk anakku, aku pakai buku serupa, tp serinya berjudul Why shoud I….? dari mulai Why should I listen sampai Why should I save water? dll ada semua…di toko! hehe…kita belum punya lengkap. That is what i like about you dy! you take serious effort to educate your son! bravo. Yes! i saw this book too! actually the library has it, but it is scattered around the islandwide, unless you want to log in and request for the book loan. *troublesome*. I like the book you mentioned as well, it is not just teaching value but care for the environment. Aku pingin bikin buku untuk anak. :-) my dream! Congrat dy! mudah mudahan buku mu cepet rampung dan di publish. kalo mau bikin buku anak anak, gue siap bantu!